Affordable Tent Hire? We Have you Covered! 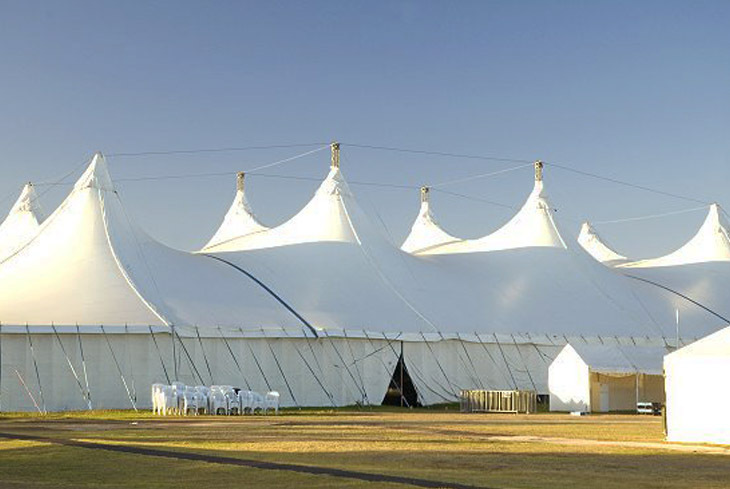 As a forerunner among tent hire companies, we stock a wide range of marquees for different events at exceptional prices. 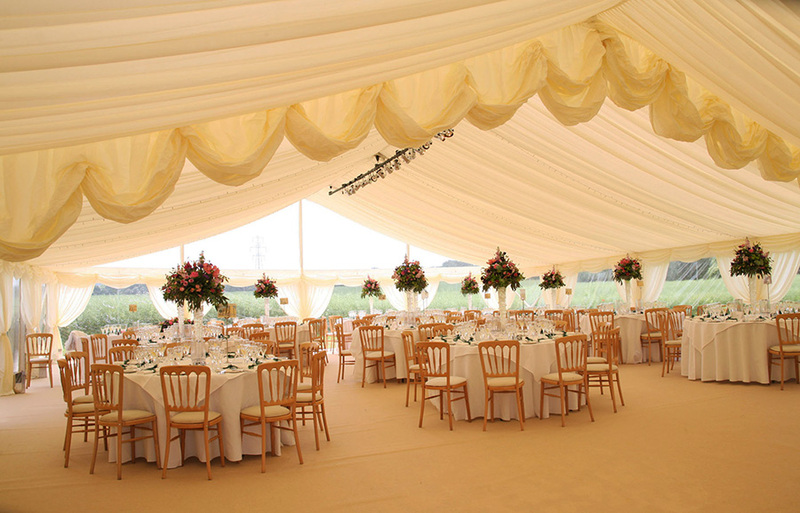 With our marquee hire service, you will get the right tent for your function. From traditional tents to the latest in architectural design, we have a wide and varied selection of impressive coverings. Suitable for various terrains our line of marquees are 100% waterproof and can withstand strong winds!